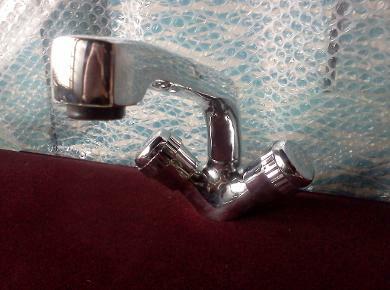 Kitchen Sink Taps and Mixers. 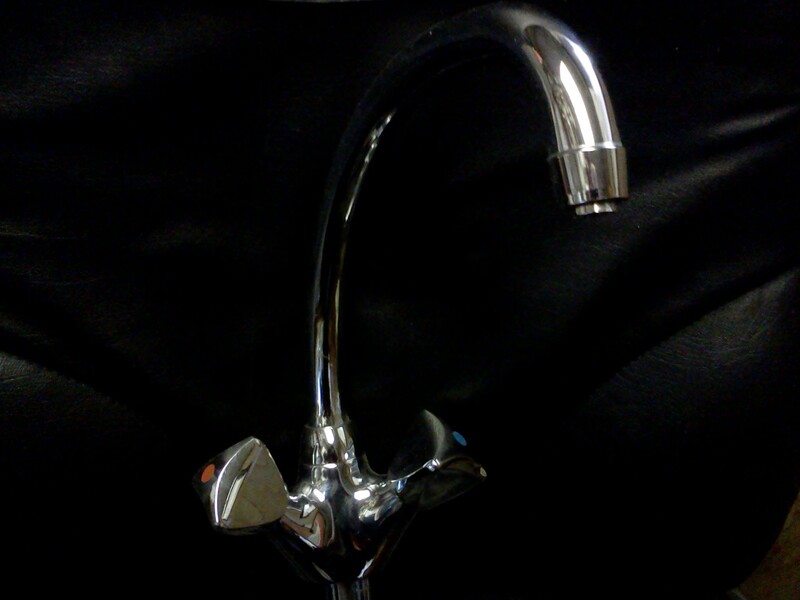 STYLISH MODERN and TRADITIONAL KITCHEN SINK TAPS and MIXERS. VICTORIAN. ROUND. TRADE. SPOUTS. 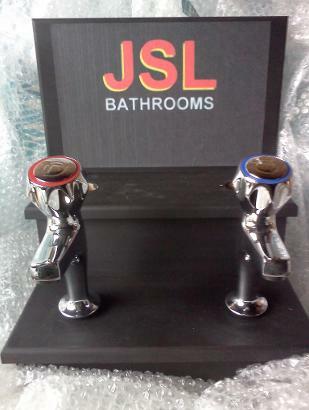 Obviously These Quality Taps and Mixers Come At Low JSL Bathrooms Prices. It May Have Been A Long Time Since We Sold Kitchens But We Still Have Some Limited Stocks Available. MIXERS IN ONE AND TWO TAP HOLE COMBINATIONS TO HELP YOU COMPLIMENT YOUR KITCHEN. Limited Stocks Remaining. ALL OF THESE KITCHEN TAPS AND MIXERS ARE MADE IN THE U.K. 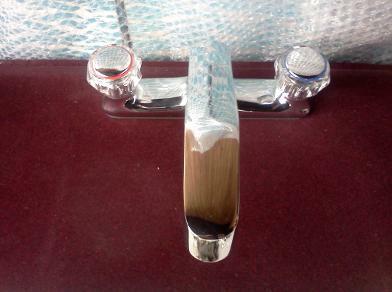 Pair of Kitchen Sink Pillar Taps. 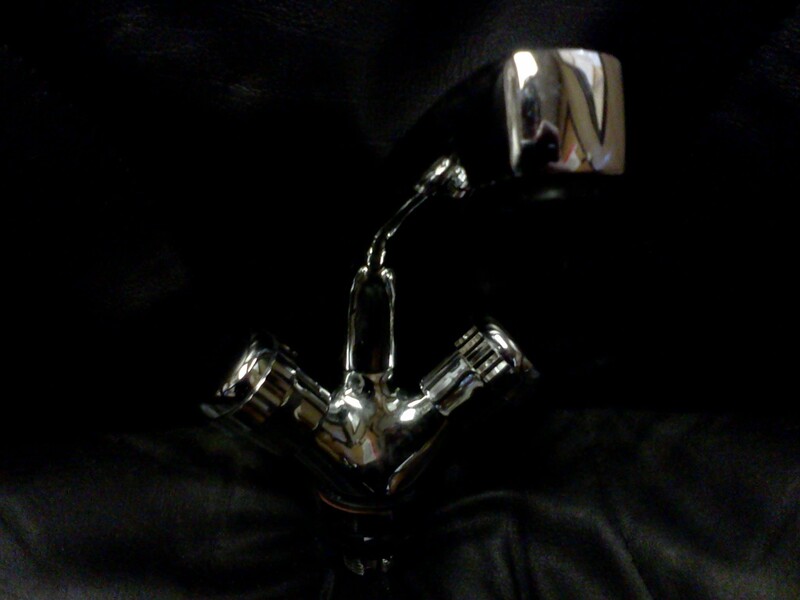 Chrome Finish and Acrylic Head. 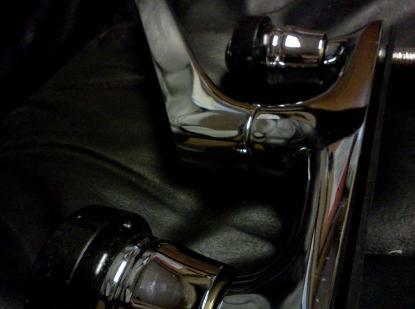 Chrome Finish and Chrome Head. 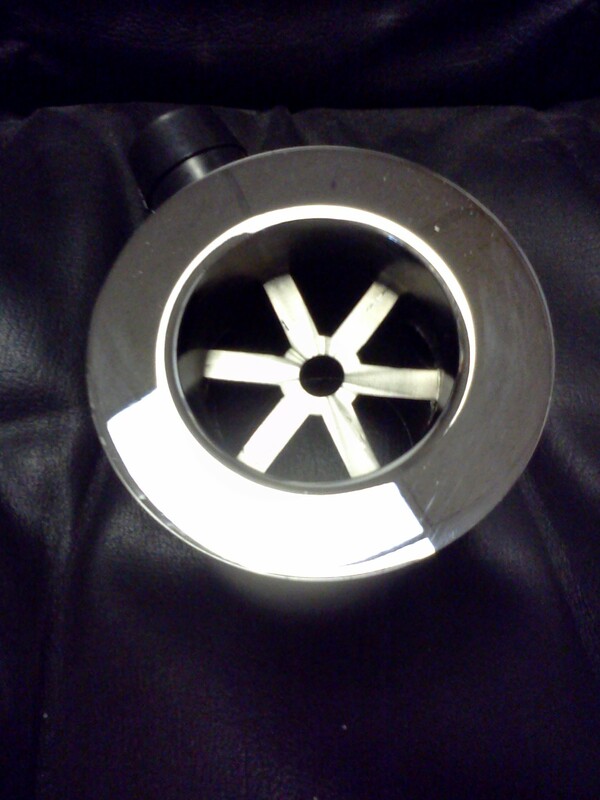 Two Hole Kitchen Sink Mixer. Ultima. Deck Range. Ceramic Disc. 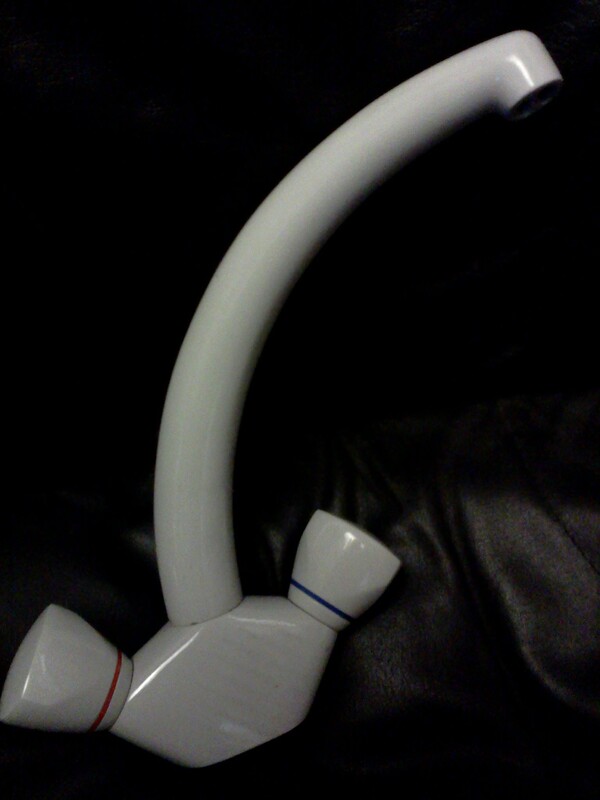 White Finish and White Head. Soft Cream Finish and Soft Cream Head. 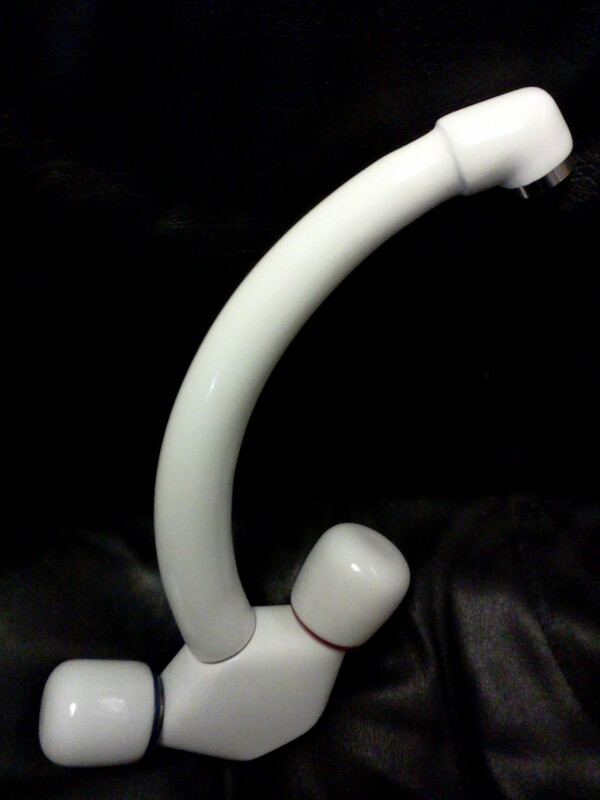 Monobloc Kitchen Long Spout Sink Mixer. 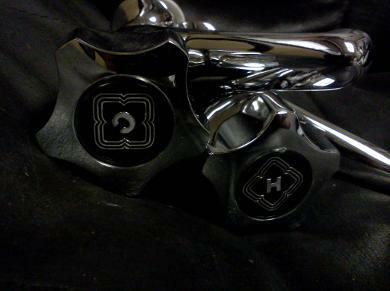 Granite (Midnight) and Chrome Finish and Head. 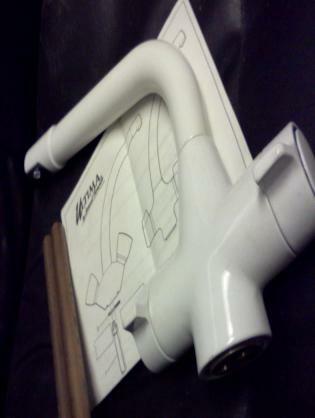 Kitchen taps and mixers made in the uK. Tantofex. Ultima. Cascade Bathrooms. John Sydney. Bristan. 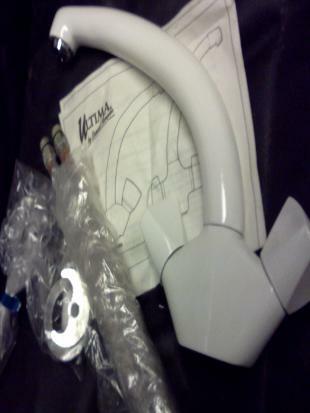 Armitage Shanks. 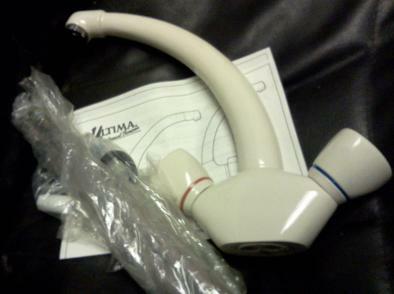 Chrome White Beige Colour Powder Coated Finish Kitchen Sink Mixer Taps. British Made. 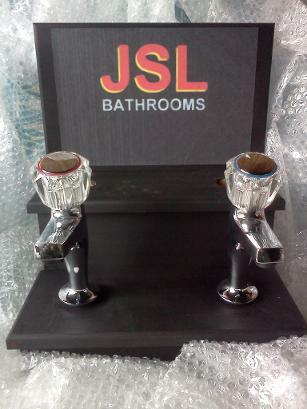 Quality Brassware.